Are you the type who thrives on live theatrical performances? Do you love being “behind the scenes,” but knowing that your work is essential to the show? 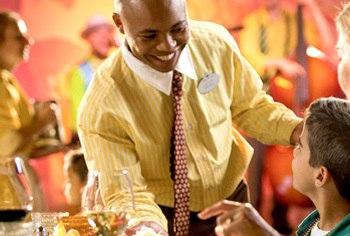 At Walt Disney Parks & Resorts, our live shows entertain millions of Guests from around the world. If you’d like to put your entertainment tech skills to work on a truly large scale, join our Stage Tech team! You’d join a team of professionals who install and operate the lighting, pyrotechnics, props, audio, video, automation and rigging for dozens of live shows that take place across our Parks and Resorts on a daily basis – you would literally bring the magic to life! 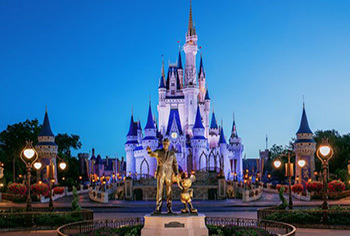 Along with growing your career by using the most up-to-date technology, you’d have the amazing experience of watching Guests react as they’re transported by live shows, parades and spectaculars. Load in and operate equipment for conventions and special events like Mickey’s Not So Scary Halloween Party. 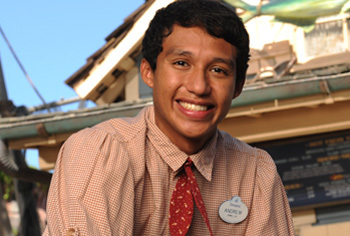 Take advantage of our exclusive Cast Member benefits and employee privileges! Full-time availability for a flexible schedule including nights, weekends and holidays. Experience operating scissor lifts, fork lifts and similar equipment. A Bachelor’s degree or equivalent is preferred but not required.